“As India’s leading destination for all out-of-home entertainment experiences, BookMyShow truly believes that the experience lasts much after the event. It is this user journey - from the ticketing process until on-ground execution - that we are constantly looking to improve and enhance. 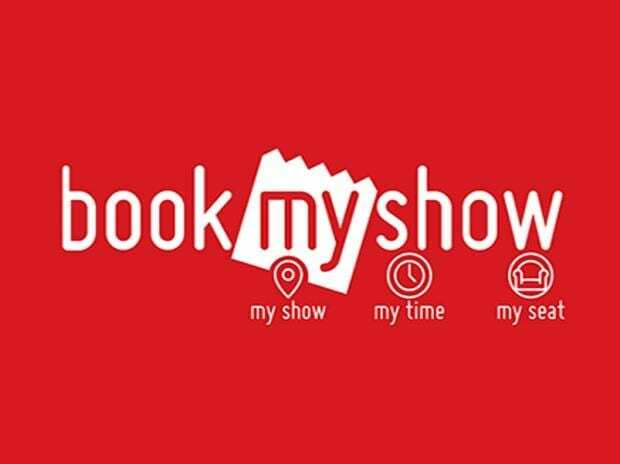 A smooth venue operation for any event, relies significantly on technology and our investment in AtomX underlines BookMyShow’s aim to provide an unparalleled customer experience,” added Anil Makhija, COO - venues & service delivery, BookMyShow.